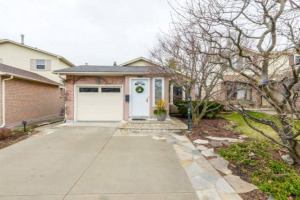 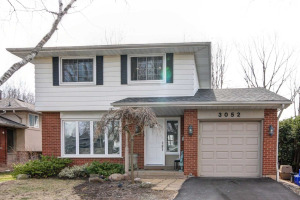 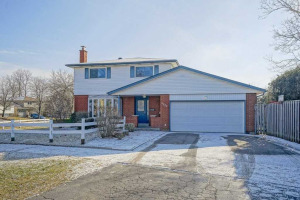 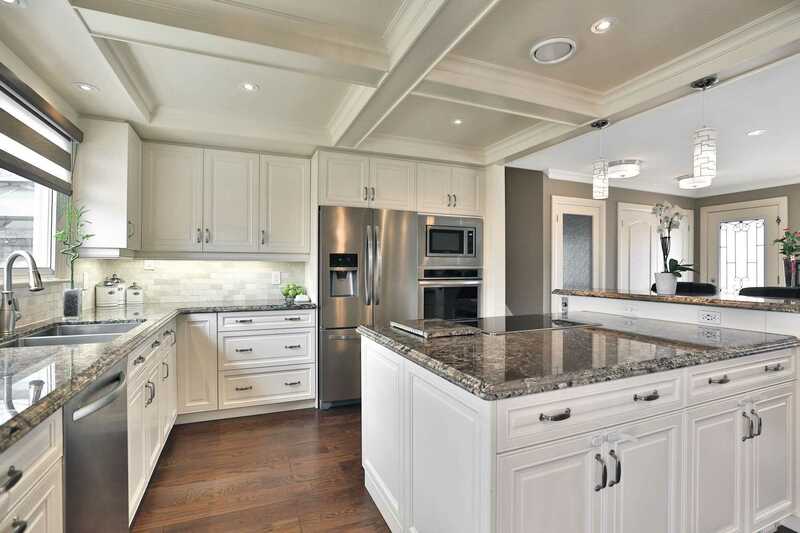 Welcome To 1357 Majestic Drive, Located On A Quiet Street In Sought After Palmer Community. 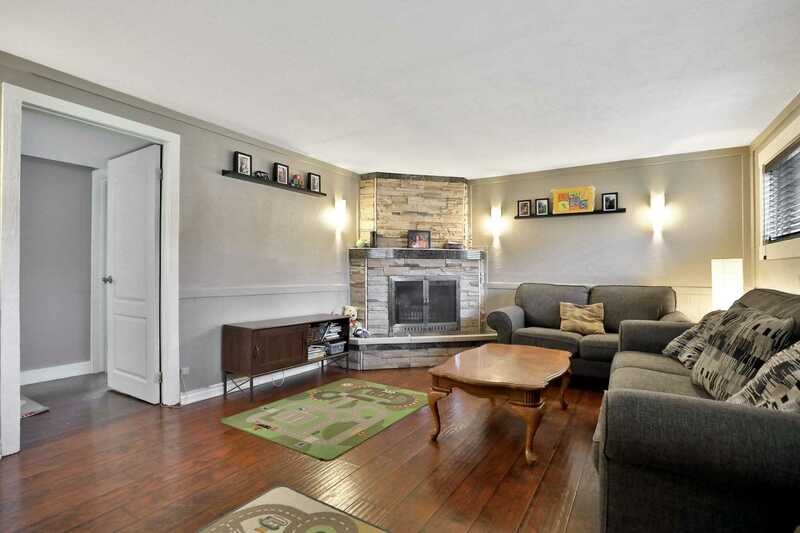 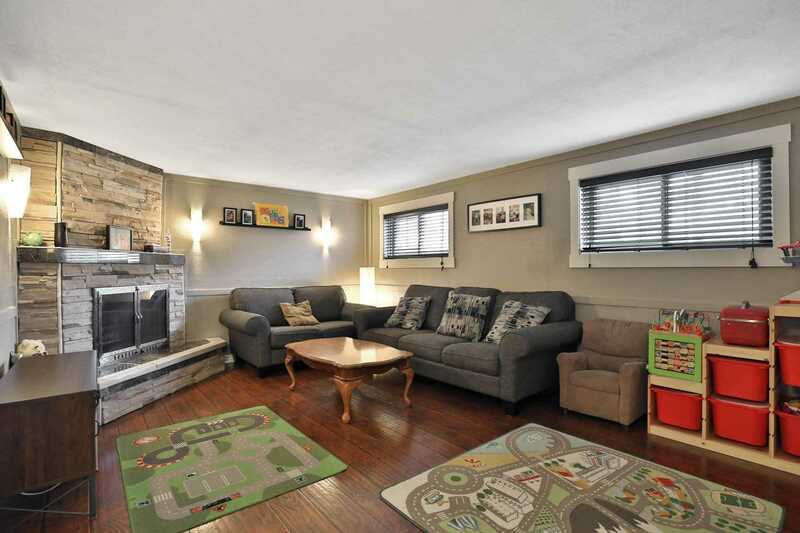 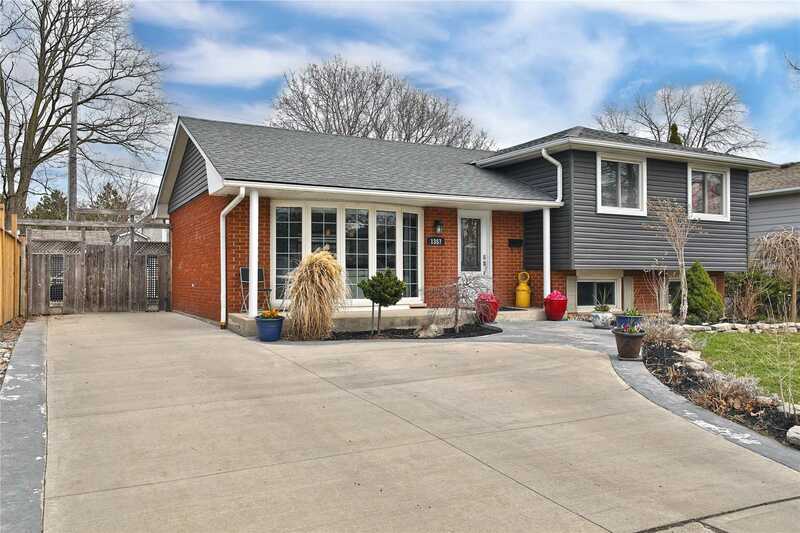 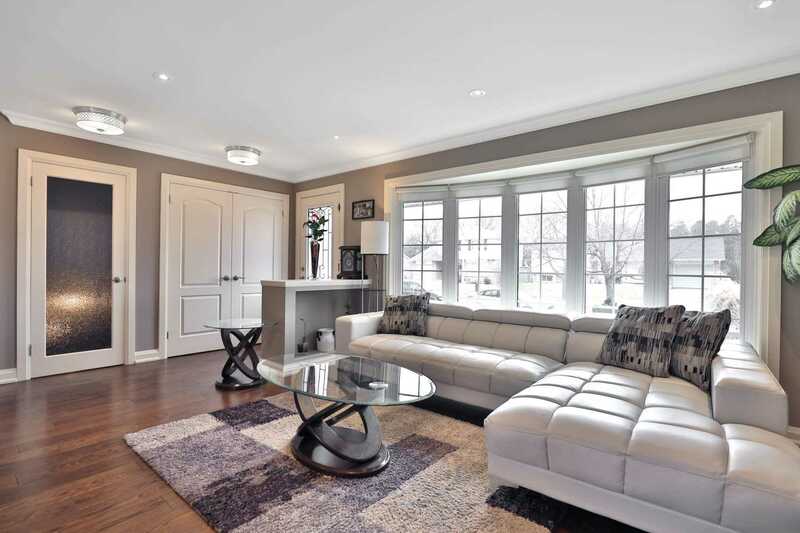 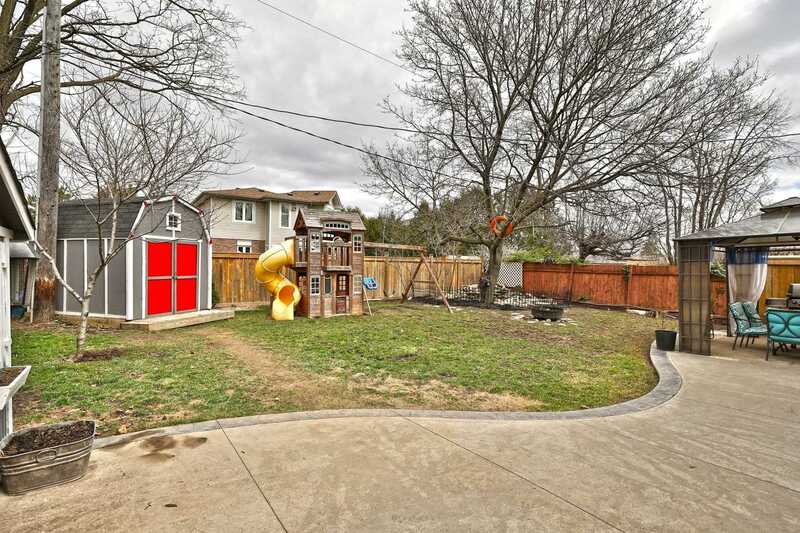 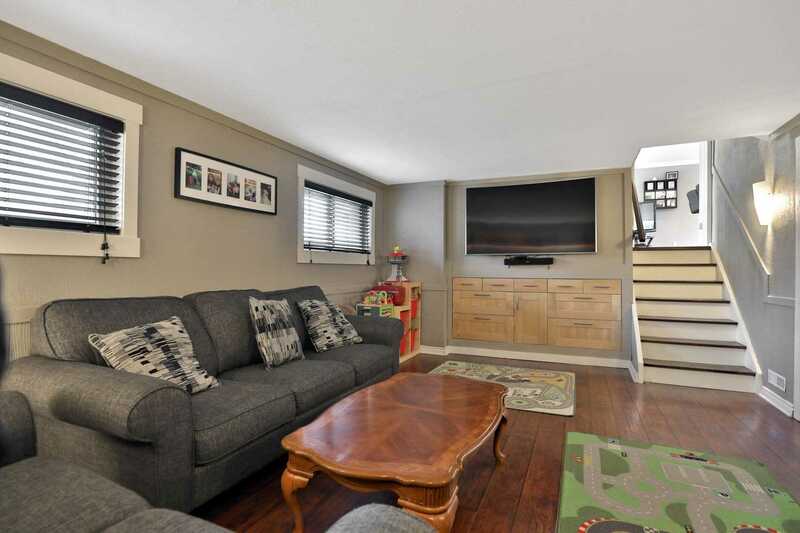 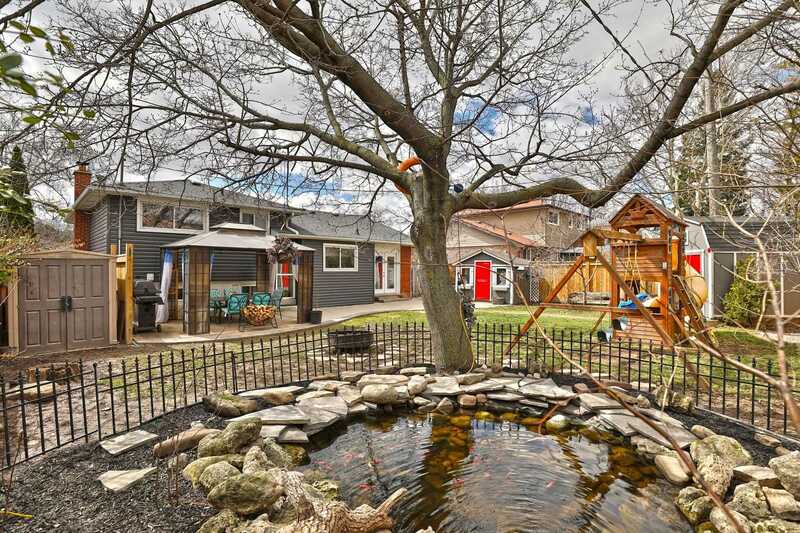 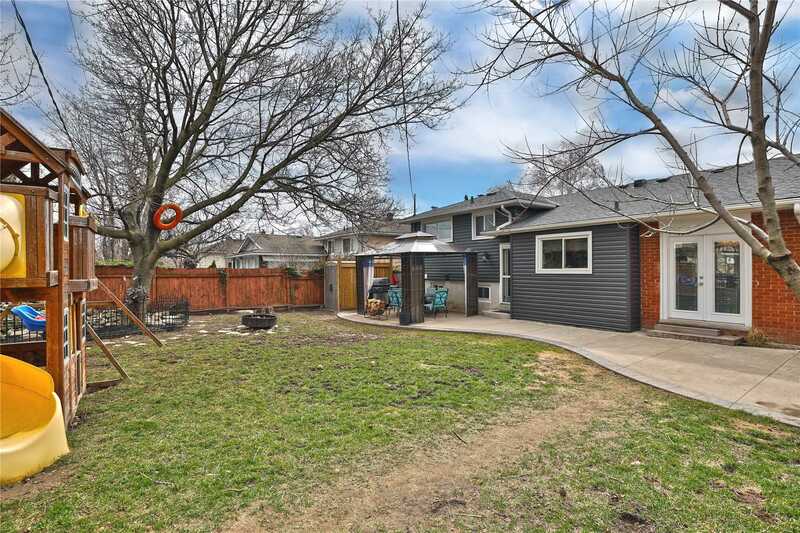 This Gorgeous Split Level Home Sits On A Large 60'X100' Lot, Has Been Updated, Renovated & Shows Beautifully. 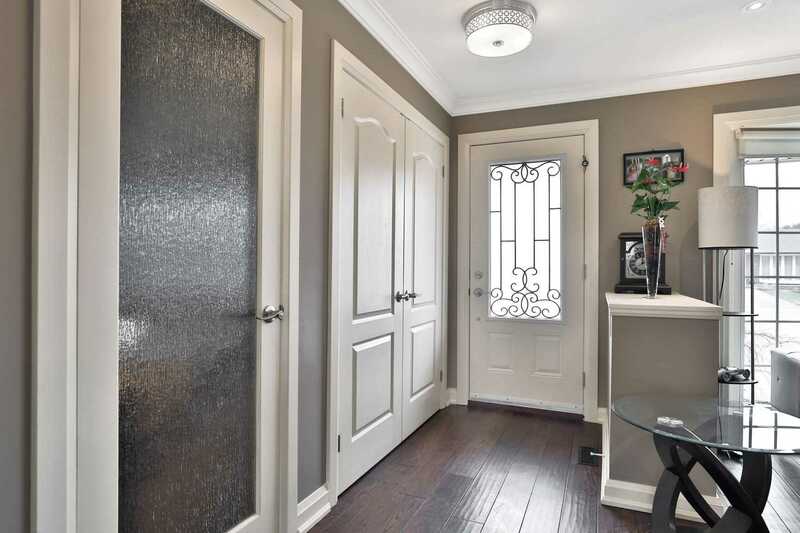 Stunning Main Level Feat. 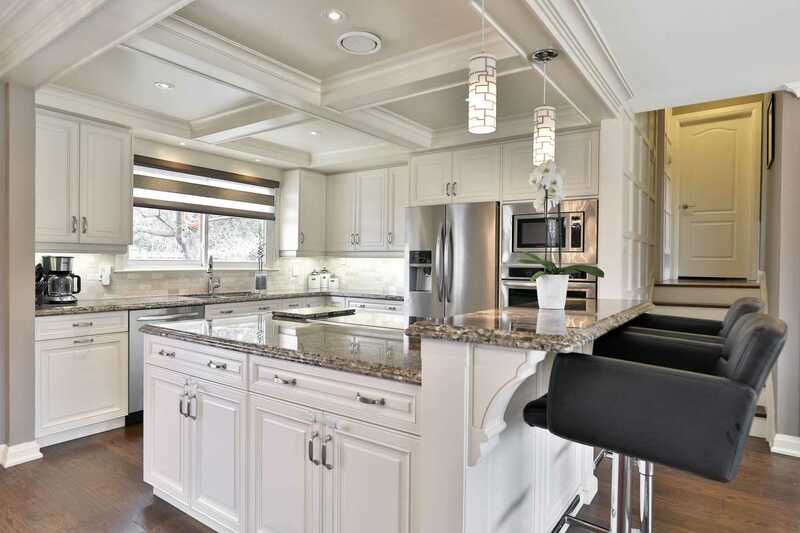 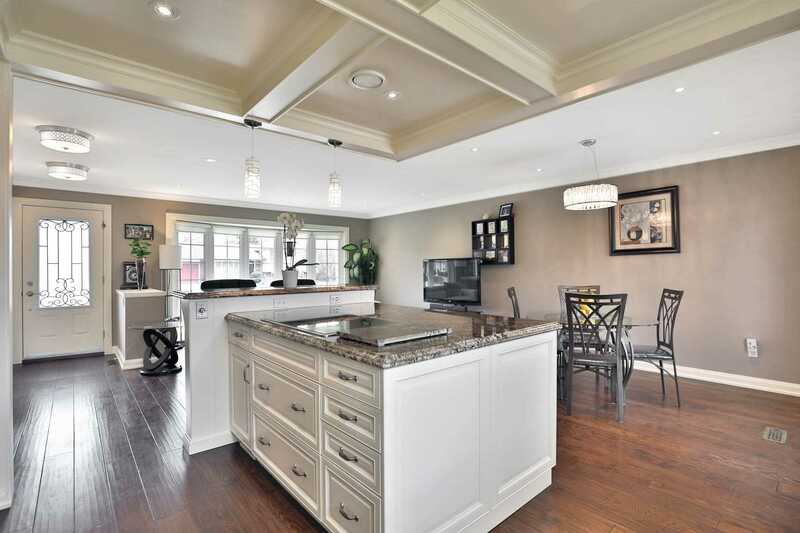 A Gourmet Kitchen Overlooking The Living/Dining Area, Beautiful Hardwoods And Trim,Plus More! 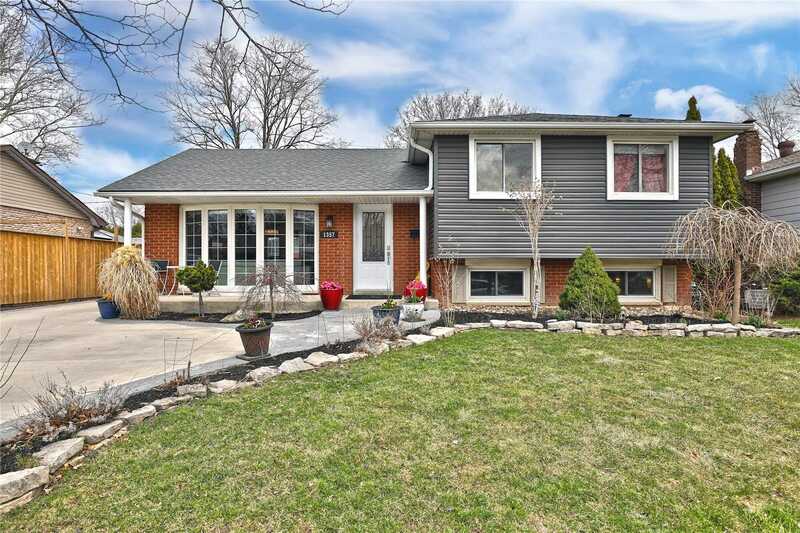 Great Location, Walk To Stores, Churches, Schools & Parks. 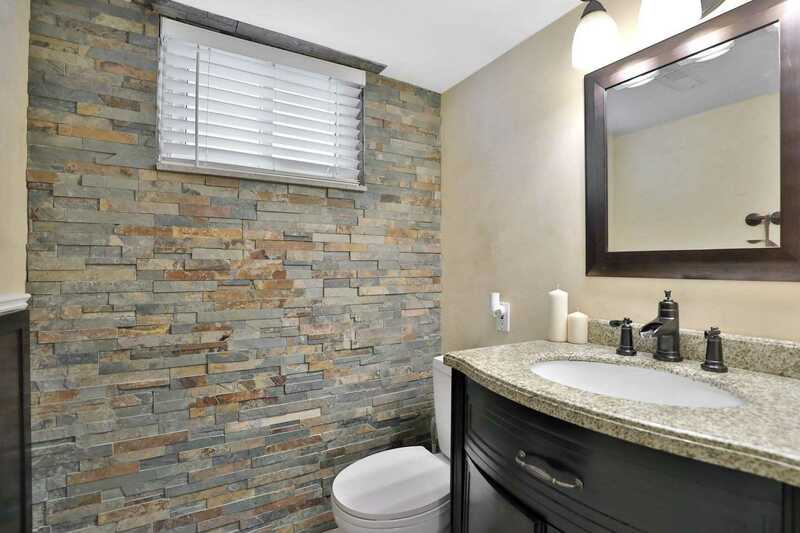 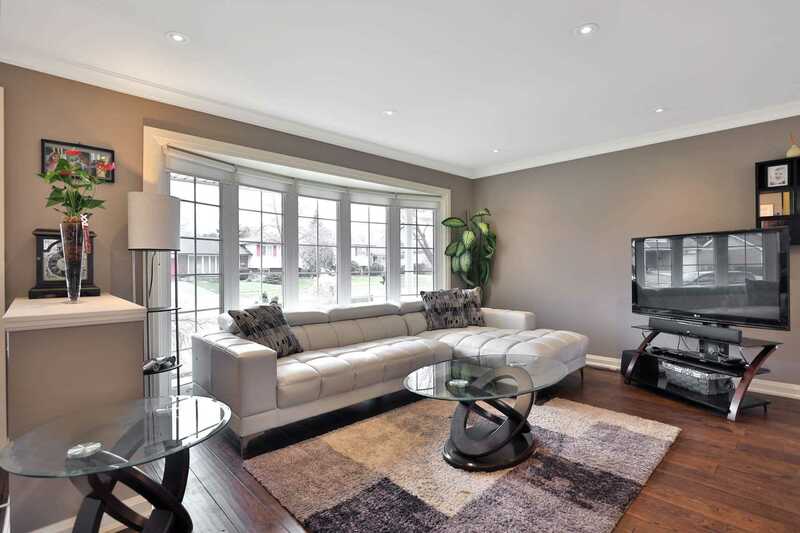 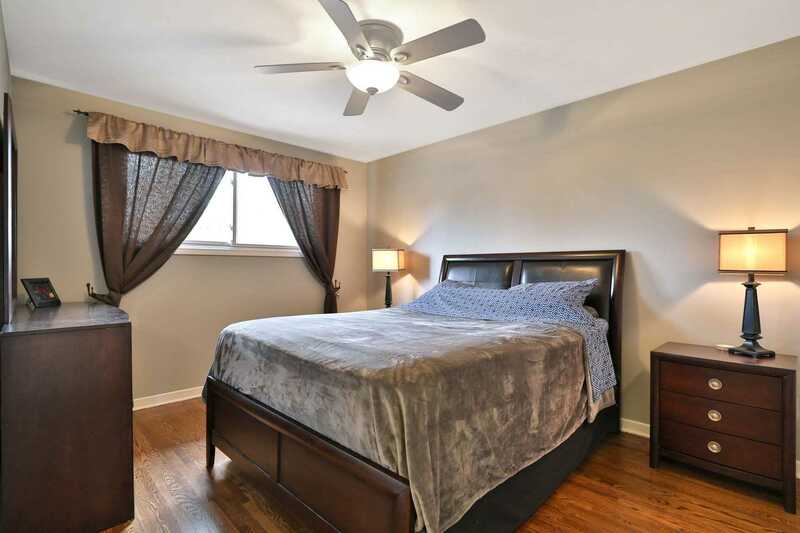 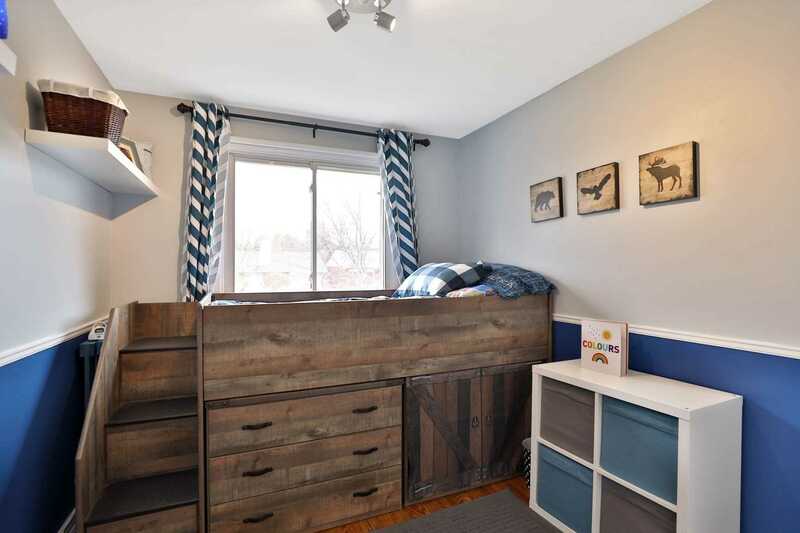 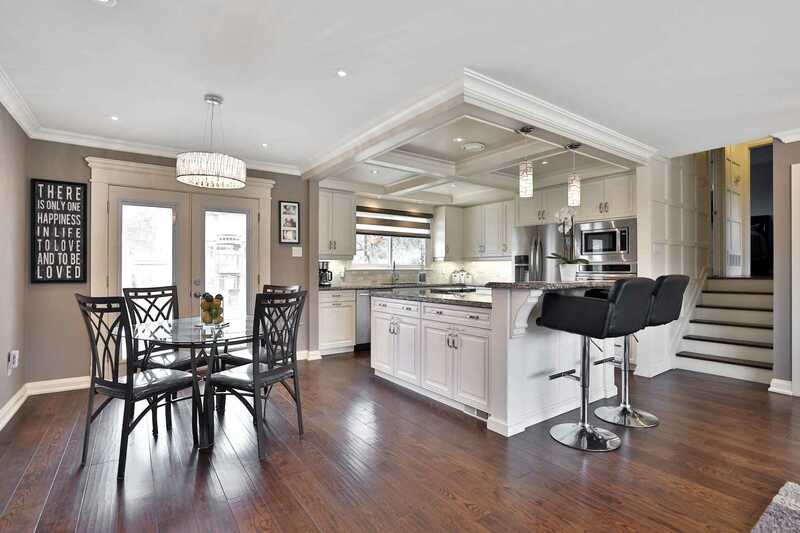 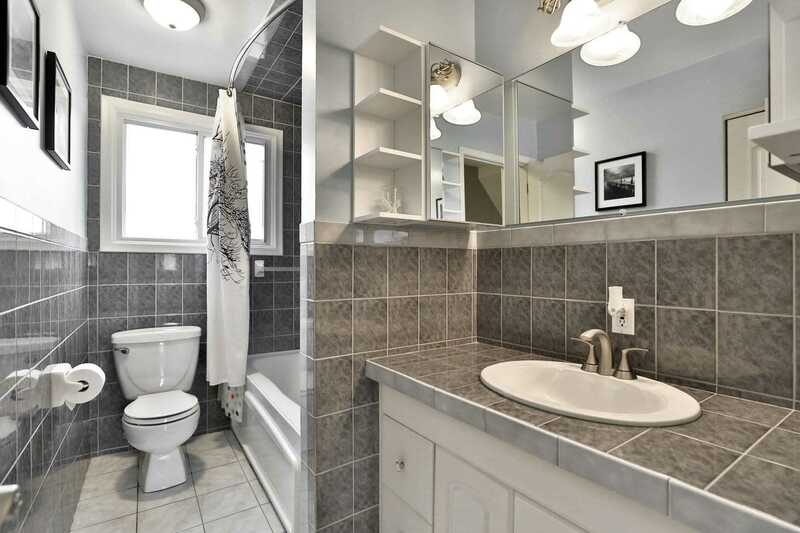 Short Drive To Hwys, Go Transit And All Other Amenities.